Dr. Amanda became a Chiropractor because of her passion for helping others live healthier lives. She earned her Doctorate of Chiropractic degree at Logan College of Chiropractic in St. Louis, MO. She was one of the most awarded graduates of her class receiving a Chiropractic Science Division award for adjusting technique. She has spent many hours studying various chiropractic treatments and research, with emphasis on scoliosis management, prenatal care, pediatric care, soft-tissue and rehabilitation. Dr. Amanda is certified in the Webster Technique (pregnancy care) and has completed the 200 hours of pediatric courses through the International Chiropractic Pediatric Association (ICPA). Dr. Amanda believes that the body is self-healing and promotes living a healthy lifestyle and empowers other to do the same. 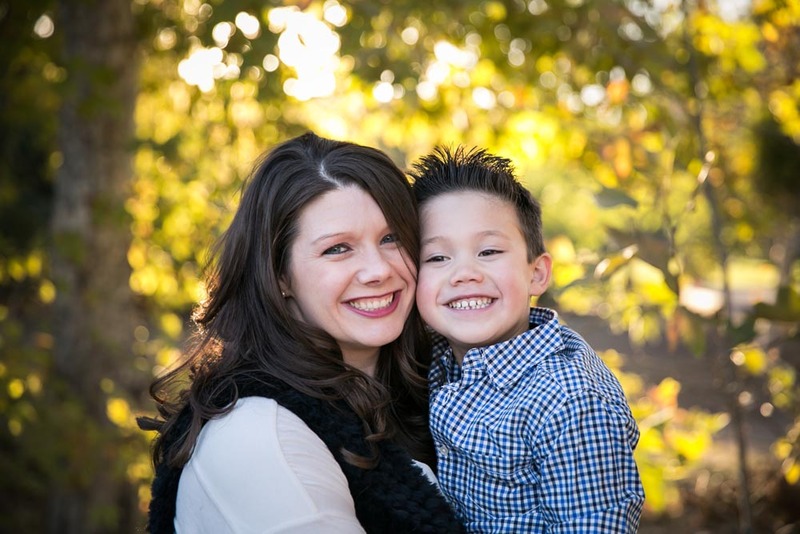 Dr. Amanda is a proud mother of a little boy, who has been adjusted since birth. She enjoys running, walking/hiking, church and spending time with her family. Dr. Amanda is a survivor of the Las Vegas shooting that took place October 1, 2017. Dr. Amanda was shot in the back and sustained multiple injuries, including fractures to the spine and damage to the aorta, kidney, adrenal gand, liver, stomach, and spleen. She was able to survive these injuries due to her impeccable health prior to the shooting, which she credits chiropractic for. While Dr. Amanda specializes in prenatal and pediatric care, she welcomes patients regardless of their gender, age, or stage of life.